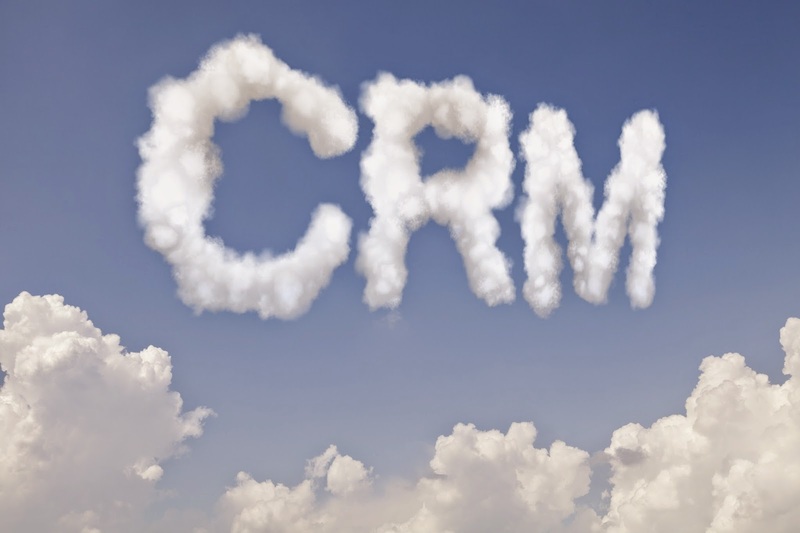 For most sales reps, customer relationship management (CRM) is a dreaded chore. After a long day talking with contacts, they cobble together projections of their opportunities from scribbled notes and conversations now fuzzy in their heads. For many reps, CRM is not relegated to the end of the day, but instead to the end of the week or whenever their sales manager orders them to catch up. By then, data may be spotty, at best. With laptops in the hands of many sales reps, it may be hard to imagine that logging information would be such a problem. However, there may not be time to log in to a computer between calls and laptops can be cumbersome to lug along to appointments. As a result, the maintaining of CRM often becomes a constant source of frustration for both the sales rep and the sales manager. Both need reliable data and data management tools to do their jobs, but it also should not interfere with the time a sales rep needs to go out and sell. With smart phones and other mobile devices, however, there is an opportunity for sales reps to have the same information with them on the go that inside sales reps enjoy when they make calls. A mobile CRM app allows any mobile device to accept and display the important details from a sales call. A CRM app allows sales reps to quickly check customer data before walking into a meeting, and then they can update the account while they are walking to their car. Before they head out to their next meeting, 30 seconds may be all that is required to log notes about the customer or opportunity and review information about their next appointment. A CRM app also allows all departments of your company to interact and keep one another informed. If a customer had a late delivery the day before, for instance, a sales rep knows before heading into the meeting that they may need to do some damage control to keep a customer relationship positive. In addition, a CRM app allows your sales rep or sales manager to set up reminders for next steps or updates that can help drive sales. This cuts down on the number of times your sales manager and sales rep need to talk or send emails to check up on opportunities. A CRM app can help your sales manager use the most up-to-date information when identifying areas that may need training. If your sales reps are updating the customer information immediately after a meeting, your sales manager is better able to determine which parts of the sales process are strong and which may require additional training. If you are looking for a CRM app that streamlines your sales data collection and frees up your sales reps to get out and sell, give Front Row Solutions a call. We offer mobile CRM apps that integrate seamlessly with your existing CRM tools or can provide a fully integrated CRM solution for your company.